Jameelah is very passionate about her walk with God. She wants to be able to strengthen herself as well as others through public speaking, and obtain the tools to grow within. 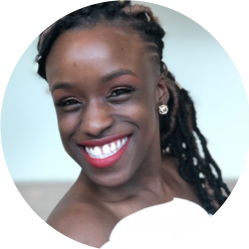 Jameelah wants to use her story to help and encourage other young women, so that they know that there is an end to the suffering. She believes God has given everyone a story: not to keep it a secret, but to share it with the world.